Member of Supreme Court Collegium, Justice Chelmeswar has questioned it's decision not to elevate Uttarakhand Chief Justice KM Joseph to the Supreme Court, reports HT . “Sources privy to the development told HT that Justice Chelameswar recorded his dissent on a file containing the names of five high court judges picked by the collegium for the top court. The judge, who signed the file, has not objected to the proposed names, but, in a two-page note, conveyed his strong displeasure over the exclusion of Justice Joseph”. 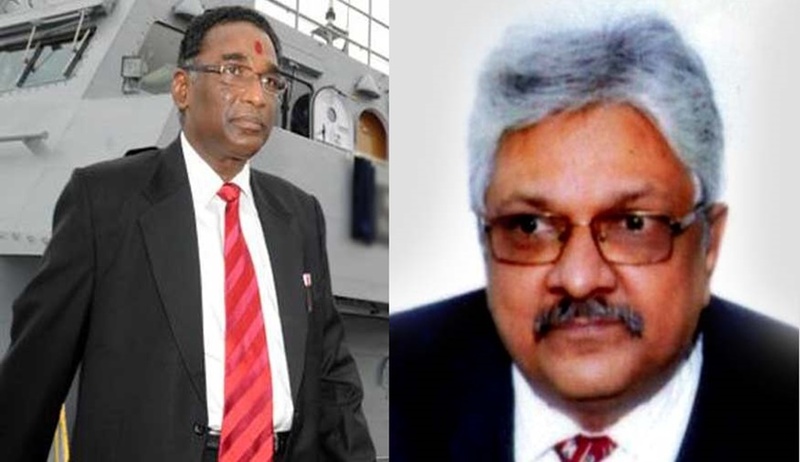 “Justice Chelameswar called Justice Joseph an “outstanding and a highly competent judge”, saying the collegium was setting an unhealthy precedent by not elevating him”, states the report. Times of India has earlier reported that the names of Rajasthan HC CJ Naveen Sinha, Madras HC CJ Sanjay Kishan Kaul, Chhattisgarh HC CJ Dipak Gupta, Kerala HC CJ Mohan M Shantanagouder and Karnataka HC’s Justice S Abdul Nazeer have been recommended by the Collegium headed by Chief Justice Khehar. Though the names of Justice KM Joseph, Justice Manjula Chellur and Justice Rohini have been discussed, they could not find place in the current list. Justice Joseph was in news since the bench headed by him had quashed the president’s Rule in Uttarakhand. There was a controversy based on reports about his transfer to Andhra Pradesh, though he has not been transferred yet.